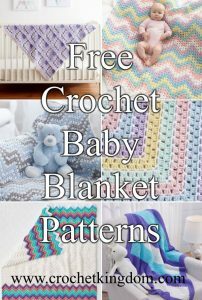 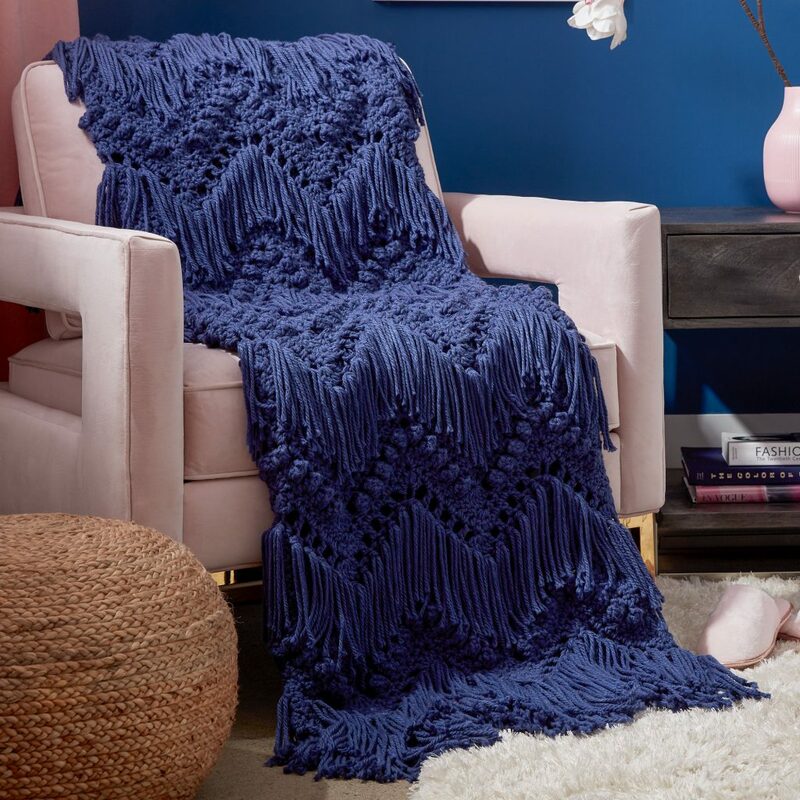 All free crochet blanket patterns. 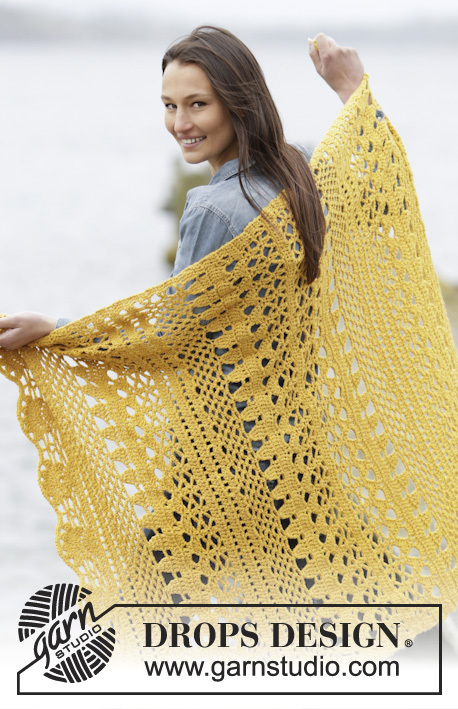 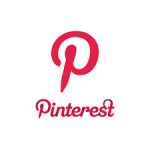 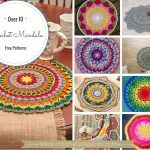 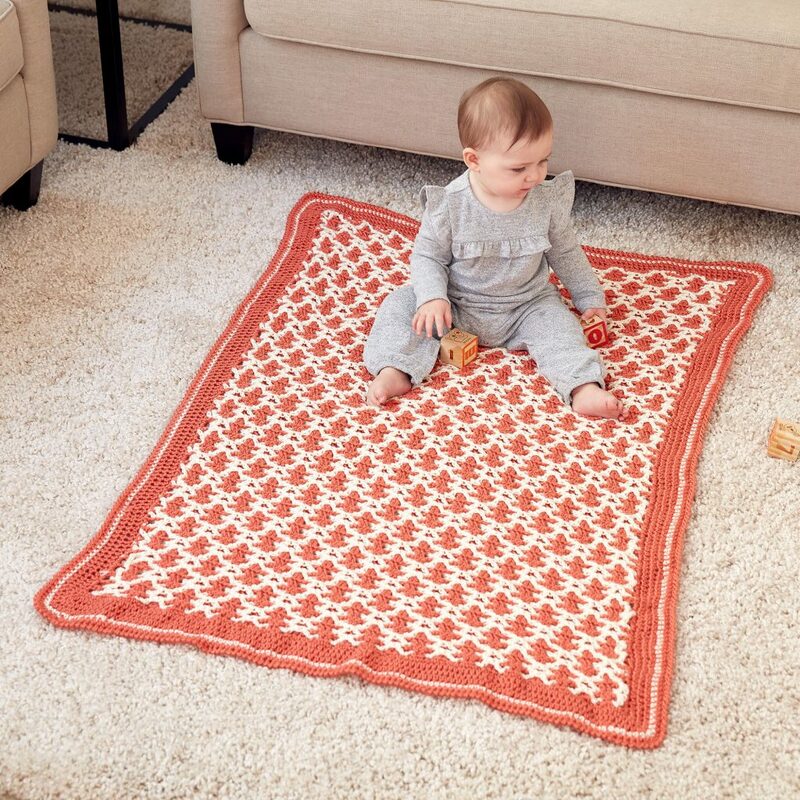 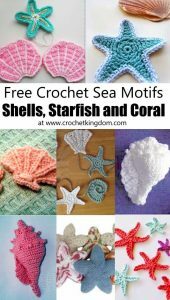 Here you will find the biggest resource for free crochet blankets, afghans and throws in the entire internet. 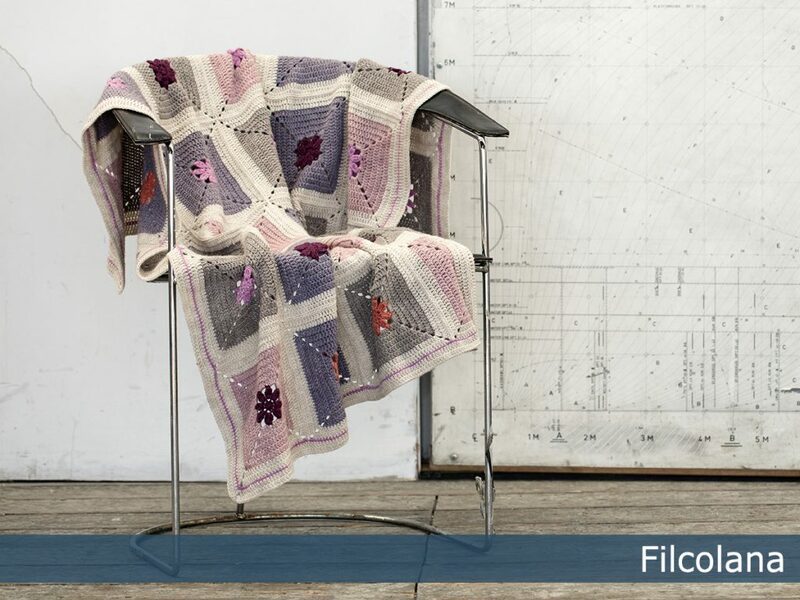 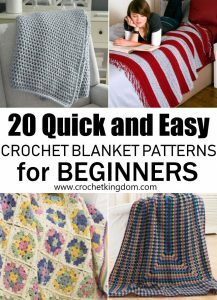 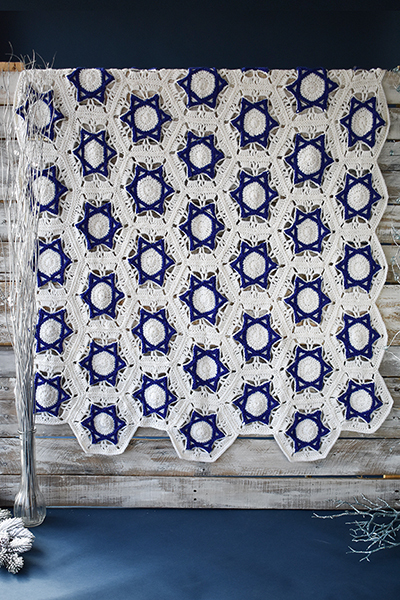 You can create ripple stitch afghans, granny square blankets, textured and striped blankets and more. 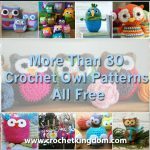 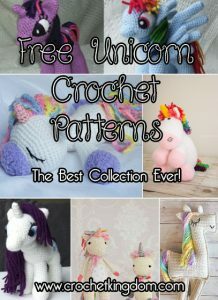 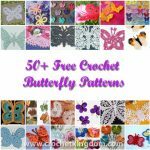 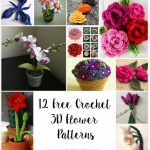 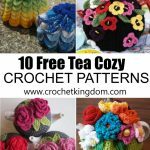 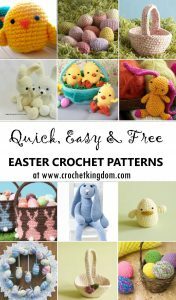 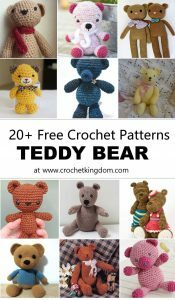 Browse all the amazing free patterns below!